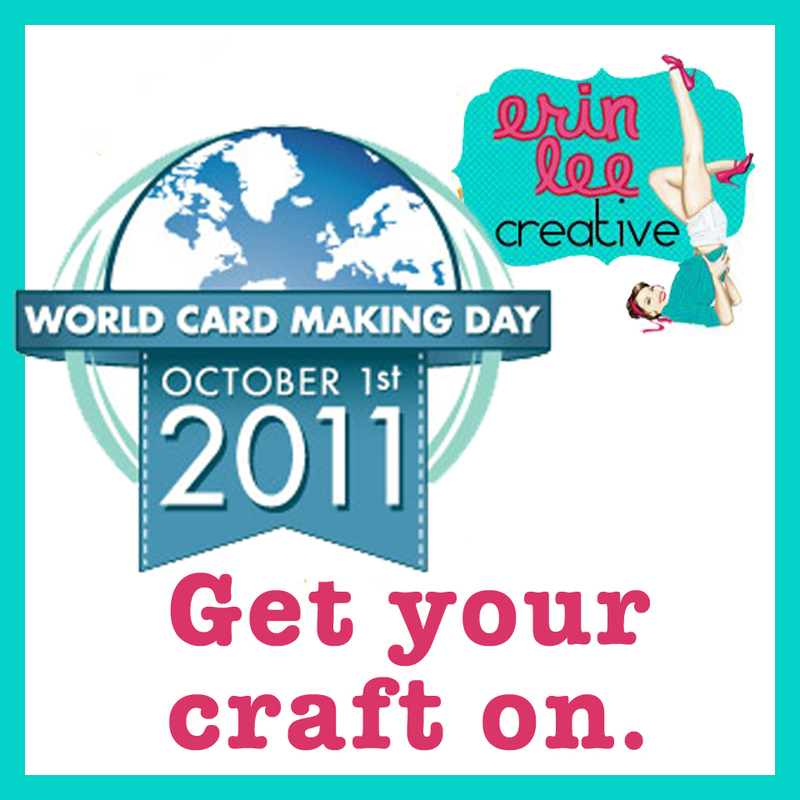 Happy World Card Making Day + Stampin Up CLEARANCE sale! Be sure to join in on the party over on this Facebook page for link up fun and prizes. Also, there is a BIG clearance sale going on at Stampin Up this morning! (Like I need another excuse to shop heehee). 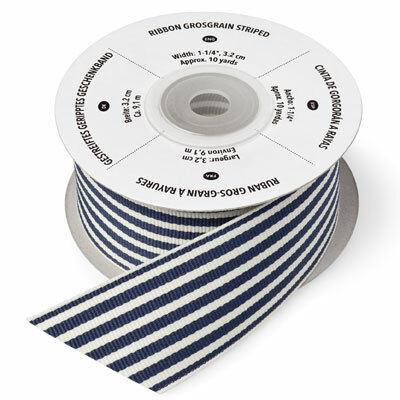 I LOVE their grosgrain ribbon and there is a TON of it for $3.99, that is a HUGE steal. Isn’t it pretty? Click HERE to shop the sale through my Stampin Up rep, Barb!